FILE SERVICE: We offer an annual file service for your designs, and logos. For $80.00 per year, we will create a web directory for you and store your files so that designers, telephone companies and so on, can have easy access to all your files. You simply forward or tell the company the web link, and they can download what they need. Trouble remembering your link? We can put the link right on this page—see bottom of this page. Great T-Shirts: For single run T-Shirts and full colour digital T-shirts (your supplied picture), we offer 2 day turn-around or less! Screen Printed T-Shirts: We highly recommend a company that is 4 blocks form us. They are the ones that you want to use for low cost multiple shirts. They stock clothing, and are locally known as “the supplier” for team, company and promotional products. They also offer embroidery services. 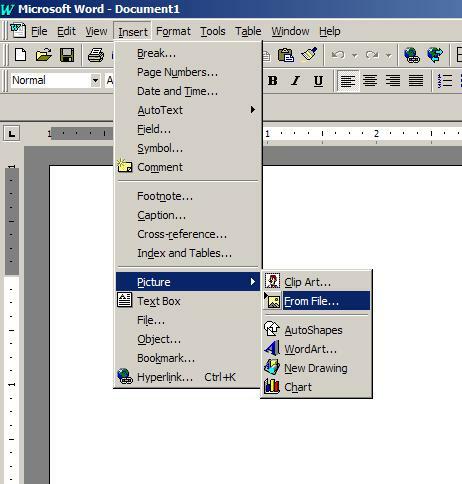 About your Designer Ready Files: The software we use (similar to what a newspaper would use) is quite in depth and requires quite a bit of training and experience to use, these programs use files that cannot be "opened" by MS Word or MS Office Software. You can however, insert these files as required into any MS Office software. Jpegs which people often ask for, reproduce very poorly, and are not an accepted standard for print. They cannot be "opened", and cannot be "changed", without redoing the shapes and colours individually and designing on top of the jpeg (and this can only be done in a handful of programs like Adobe Photoshop). Design companies need the eps which can be can changed with selecting an object and clicking on the desired colour - simple and fast, with the right software!